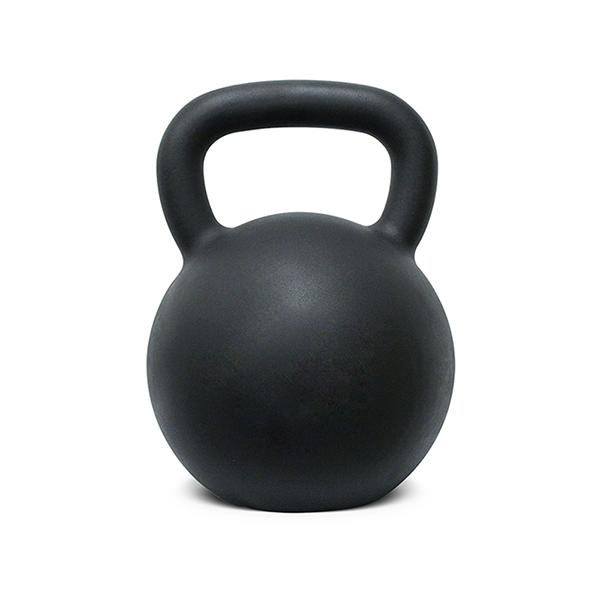 Our Muscle Toning Up Kettlebell is made of one single piece cast iron. The handles are not welded onto the ball, so they are strong and durable. Handle thinkness and width are standard; maintains excellent comfortability in use. 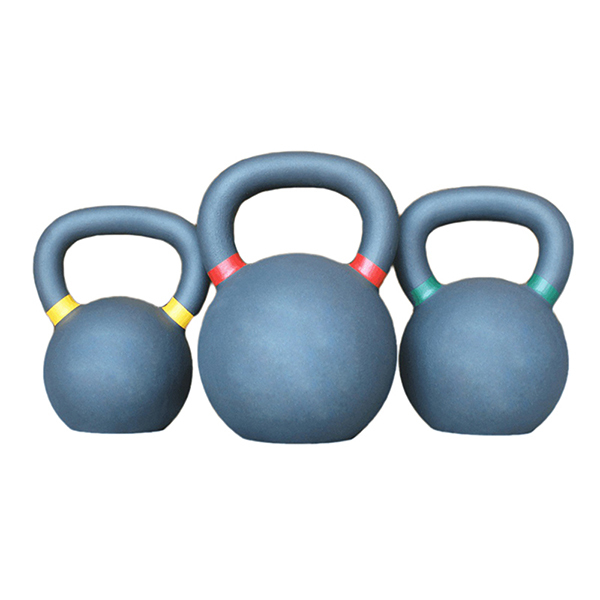 Muscle tonin up Powder Coated Kettlebell is available in a variety of weight ranges. Calibration engraved on one side of the ball, and flat based design, easy to store at home or in gym. Cast Iron Kettlebell or Power Strengthening Kettlebell, general Fitness Training Kettlebell allows to carry out many different exercises, such swing, deadlift, press, squat etc. Good for cardio and physical performance. Looking for ideal Fitness Training Kettlebell Manufacturer & supplier ? We have a wide selection at great prices to help you get creative. All the Power Strengthening Kettlebell are quality guaranteed. We are China Origin Factory of Crossfit Workout Kettlebell. If you have any question, please feel free to contact us.